Pedro Zulen, appointed University Librarian in 1923, revolutionized the library at San Marcos University in Lima, Peru. In many ways he can be considered the founder of the modern University Central Library that now bears his name. 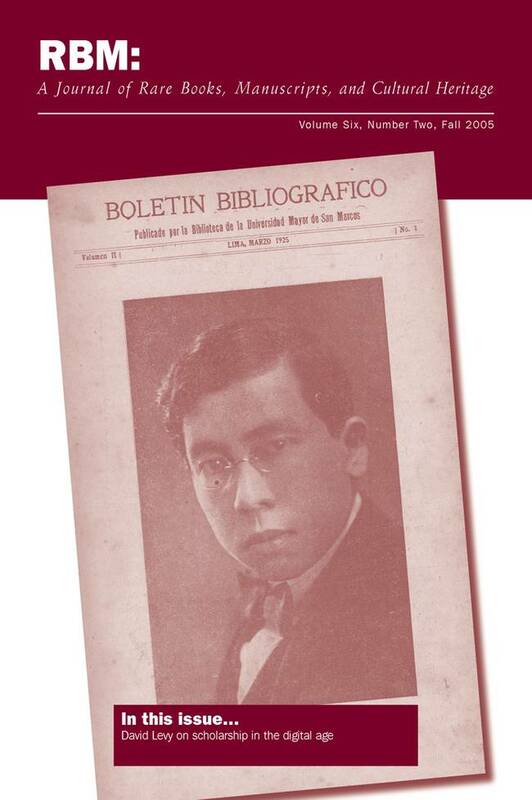 This portrait appeared on the cover of the Boletín Bíbliográfico, the librarys journal he helped to found, just after his untimely death in 1925.